The material in the third edition consists of two volumes, a result of the substantial expansion of material from the second edition, and has much to offer readers of the earlier editions. The text has almost doubled in length from the second edition and almost quadrupled in length from the original version, to almost 1,000 pages across the two volumes. 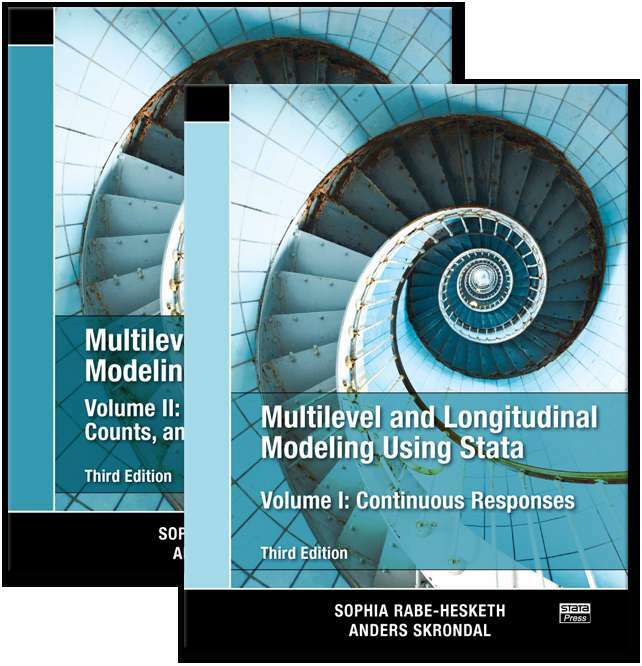 Fully updated for Stata 12, the book has 5 new chapters, more than 20 new exercises, and many new datasets.